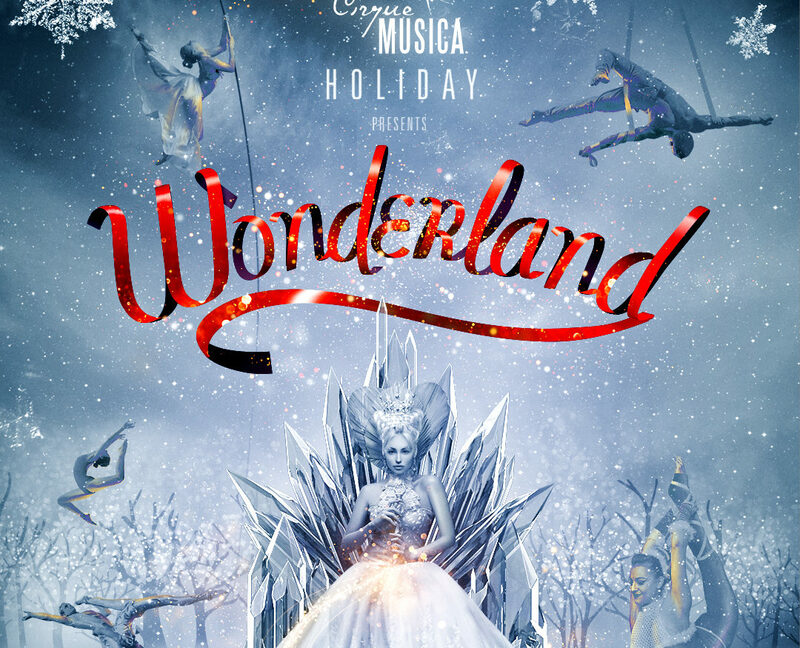 Cirque Musica Presents Wonderland, a fun-filled holiday entertainment event for the entire family at the Four Seasons Arena. Musica will perform your favorite holiday songs with the Great Falls Symphony orchestra. Cirque Musica Holiday will bring audiences on a journey into a world of Wonderland with unforgettable visuals and amazing acrobats, aerialists, hilarious hijinks, and holiday cheer. This is the perfect opportunity for the entire family to experience great holiday music, live, while enjoying spectacular costumes, production, and an edge of your seat circus experience.